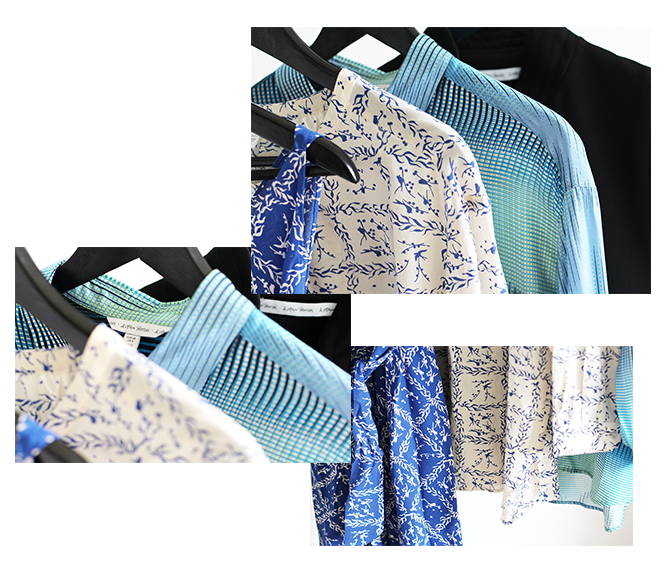 Welcome back to the & Other Stories SS15 haul series! Today I will share the clothing category with you and that includes four gorgeous summer pieces that I will be wearing this season. 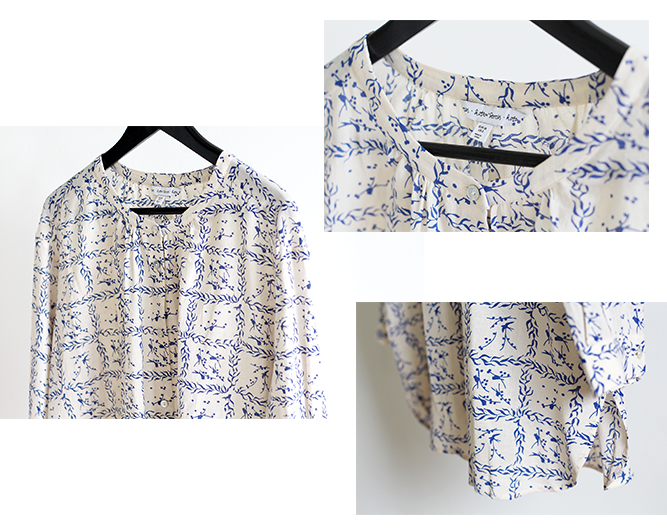 The first item is this porcelain wide fit blouse with blue details which you can find here. 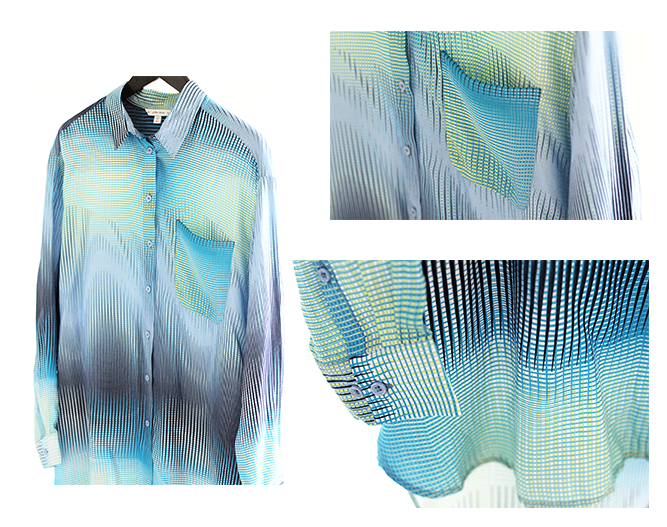 I really like the material of this blouse since the weather is getting hotter and good material clothing is a must. In this case it is cotton. This is what made the blouse extra appealing to me and I can't wait to pair it with blue jeans and when it gets warmer - light shorts. 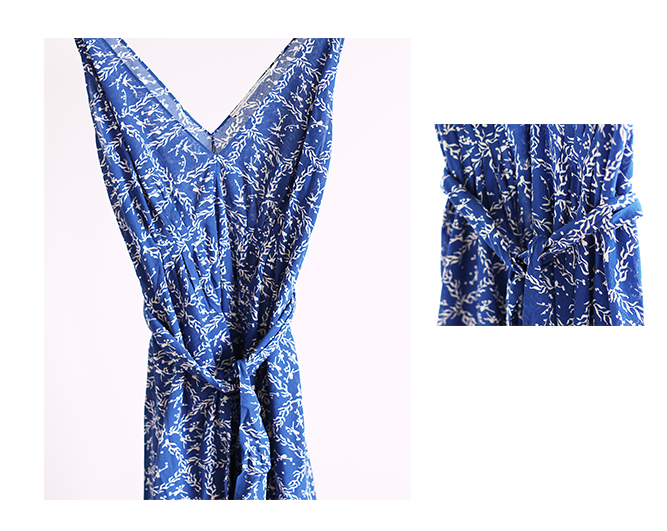 The next item is this summery porcelain print drawstring dress - here. You can't live through summer without a dress and this is my choice for when the weather will be appropriate. It has a fit-and-flare silhouette and no sleeves, which is perfect and super feminine. This mediterranean shirt is oversized and made from soft cotton. You can't imagine how great it feels when worn. I love that it is so interesting and multicoloured. Something fun to wear while still staying true to the classic shirt with pointed collar and cuffed sleeves. Get it here. 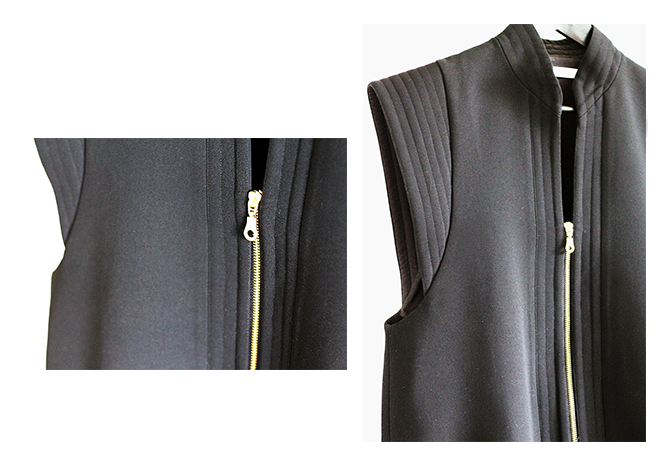 The last clothing item is this quilted detail zip vest. The gold zipper immediately drew my attention to this vest and when I tried it on, I was stunned by how cool the strong, extended shoulders look. This is truly a statement piece and looks awesome when paired with just as bold boots. Find it here. Thank you for reading! Next post in this series will be up tomorrow. Stay tuned!